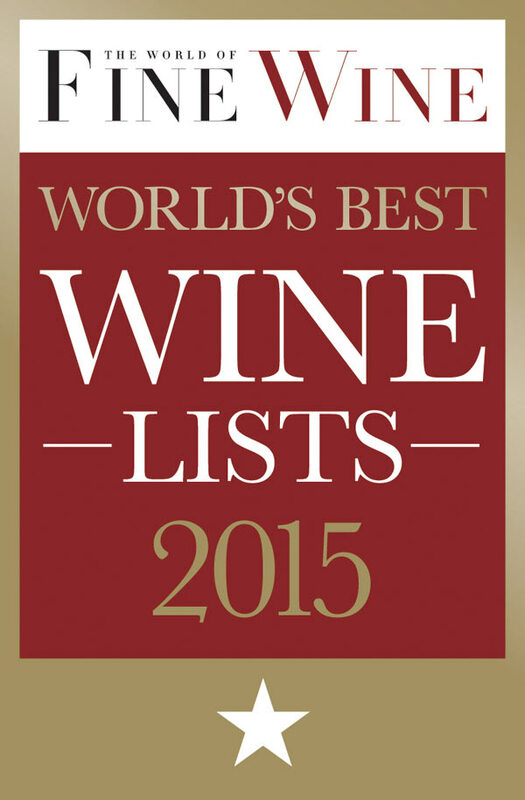 Well known for the exceptional wine collections in each of its four lodges, Sabi Sabi is proud to be the only such establishment recognised by The World of Fine Wine Magazineas having one of the best wine lists in the world. This is a highly acclaimed publication targeting an international following of discerning individuals who each share a passion for wine. The well-known judges are some of the world’s most renowned wine experts, writers and sommeliers, whose directive it is to acknowledge and make annual awards celebrating innovation and creativity in wine lists from far and wide. 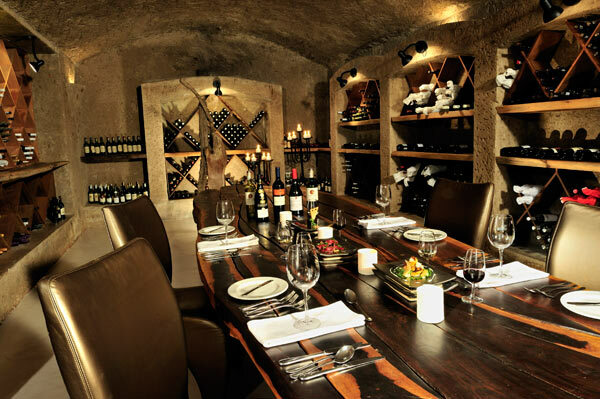 Kudos to Sabi Sabi for being the only lodge deemed worthy of being on the winner’s list, earning one prestigious star for the depth, interest, and quality of its wine selection. All the other winners are top restaurants around the world. Great thought, care and expertise came into play when designing the Lodges’ wine lists which feature local and international wines, as well as wines from boutique estates and little-known vineyards. The selection, which varies from lodge to lodge, takes into account the bushveld setting, menu and climate. In 2010, Sabi Sabi appointed the Stellenrust winery as the estate of choice for its house wine. Situated in the well-known Stellenbosch area of South Africa, an area from which many award wines originate, Stellenrust produces magnificent wines. During 2012, 300 litres of Stellenrust wines in huge oak wine barrels were housed in Earth Lodge’s 6000-bottle cellar, waiting for the perfect time to be enjoyed. The estate vintner has already pronounced the wines – a Cabernet Sauvignon and Shiraz – as exceptional. Eric Chavot, whose renowned Brasserie restaurant in London was also one of the award winners, visited Sabi Sabi in February, spending time in its kitchens with the executive chefs sharing ideas and providing valuable insight gained from his years in the industry and particularly his current Michelin-starred restaurant. Pairing wine with food was an integral part of the training and he plans to return in August for an ongoing culinary partnership. There are many occasions to enjoy a delicious glass of wine while visiting Sabi Sabi. A light white or rosé with an al fresco lunch, chardonnay for sundowners in the bush, an award-winning red with a boma dinner. Whatever the choice the wine is sure to be exceptional.